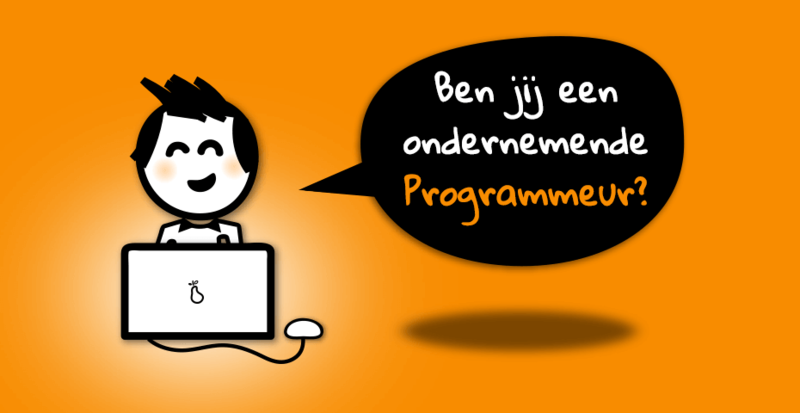 Ben jij een ondernemende programmeur? Based on the experience of our successful platform MijnOnlineIDentiteit.nl and an extensive research under more than 1500 consumers, we are developing a new web application. The concept is presented, consulted and well-received by multiple players in the industry. We are now searching for an experienced developer who will participate as a co-founder. The online platform Mijn Online IDentiteit (MijnOnlineIDentiteit.nl) supports professionals and businesses to manage their online identity and online reputation. We provide practical information about topics as online identity, reputation management, personal branding, social media management and privacy management. Yearly more than 450,000 unique visitors consult the website, which makes MijnOnlineIDentiteit.nl the most popular website on this topic in the Netherlands. You will participate as a co-founder of the web application and therefore will receive a significant part of the shares. Based on future commercial results and developments a salary or management fee and dividend will be available for shareholders. More information of the content of the web application will be discussed during the first interview. Entrepreneurship, Process management, Planning, Innovation, Time management, Integrity & trust, Flexibility and Adaptability. Preferably, you speak Dutch. However, English applications are also welcome. A EU citizenship and living in The Netherlands is a must. A minimum of 20 hours per week is preferred (You are allowed to distribute working hours according to your own preferences). Are you interested? Please send your resume to mail@mijnonlineidentiteit.nl. Questions? Give Martijn a call (030-8776179) or send him an email (mail@mijnonlineidentiteit.nl).